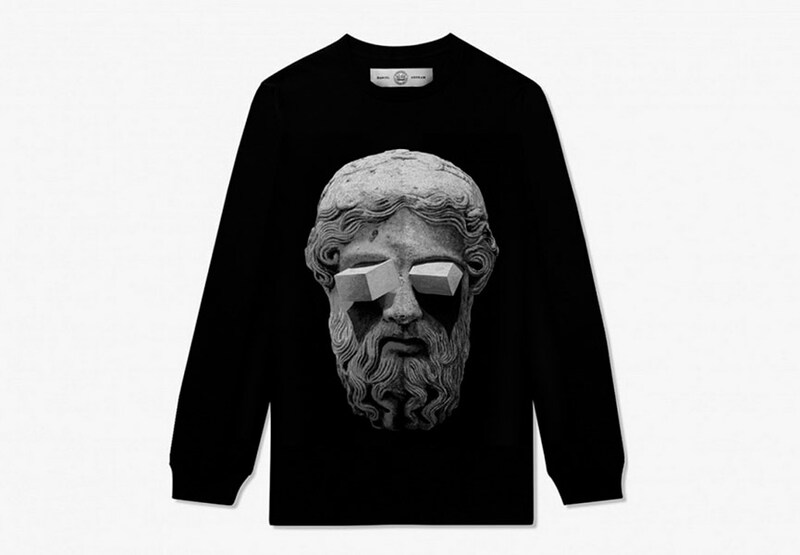 The growing series of collaborations between fashion brands and street artists include limited editions, one-of-a-kind collections, autographed items and tagged products. Products of collaboration become more than a brand. They end up as our fetish objects. 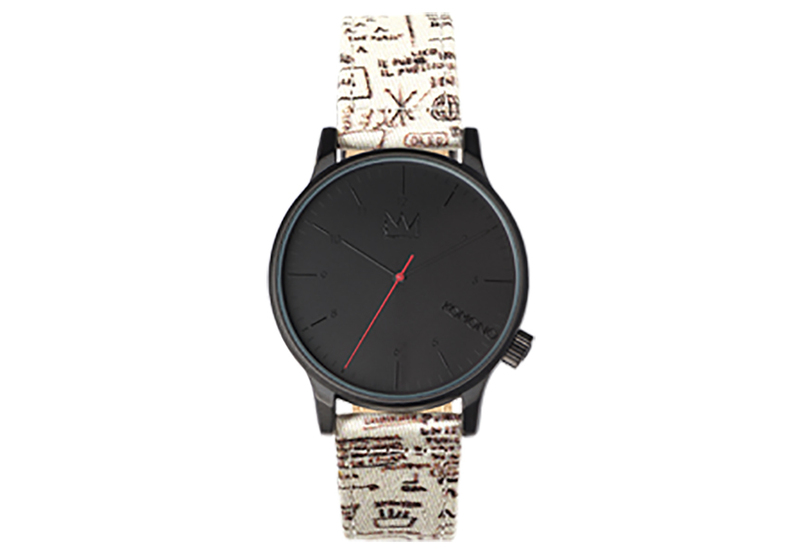 What’s sweeter than wearing the work of your favorite artist around your wrist or the neck? Offered at increasingly affordable prices, these special products are no longer a wish list, but a must. The French fashion powerhouse Louis Vuitton is well known for collaborating with international street artists on its Artist Scarf edition. 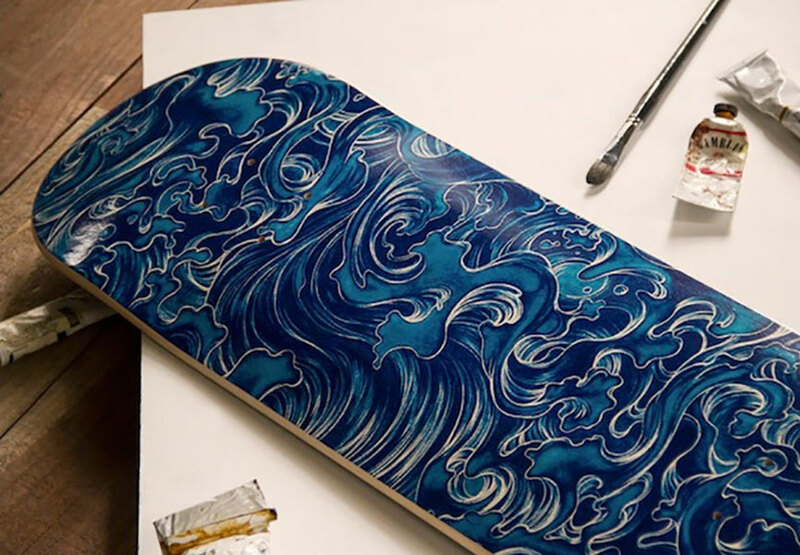 It already launched three successful editions which brought together famous names with a single goal, to design their own Louis Vuitton scarves. 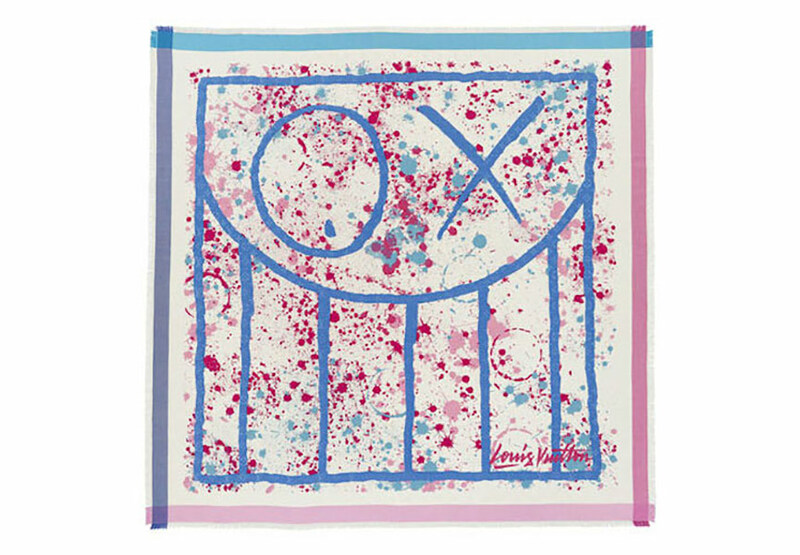 For the third edition, released in March 2014, the French fashion label invited Kenny Scharf, André Saraiva and INTI to grace the scarves with their signature styles. André painted his famous Mr. A figurine, INTI designed the silk scarf with a red, yellow and orange Aztec face we have seen in his murals, while Kenny Scharf’s Louis Vuitton scarf is artistically the most elaborate with its universe, showing planets, spaceships, tires, a space girl and the yin & yang sign. In the previous years, these special scarves were designed by Retna, Os Gemeos, Aiko, Ben Eine, el Seed and Ekho Nugoho. In addition to the success of this edition, Louis Vuitton decided to create another extraordinary Artist Scarf with the designs of the deceased punk/glamour fashion designer and artist Stephen Sprouse. 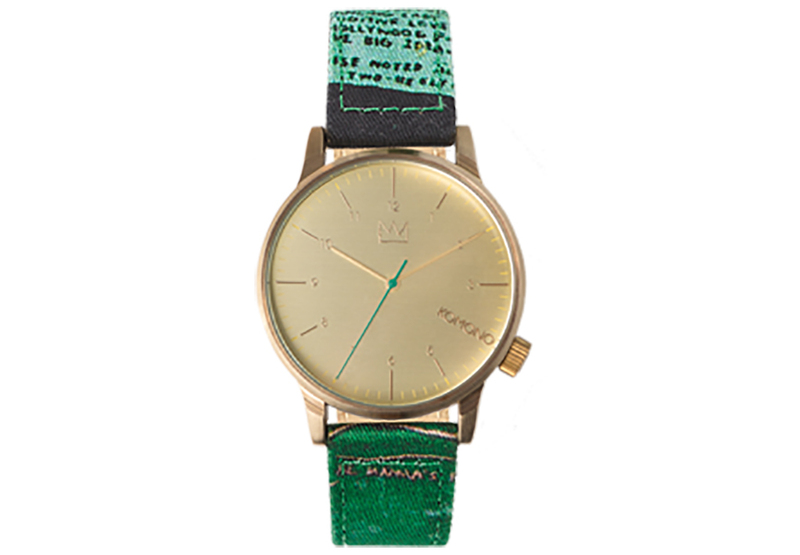 The exclusive watch collection by Komono, in honor of the late Basquiat, brings the artist’s edgy and unrestrained aesthetic into the world of fashion accessories. 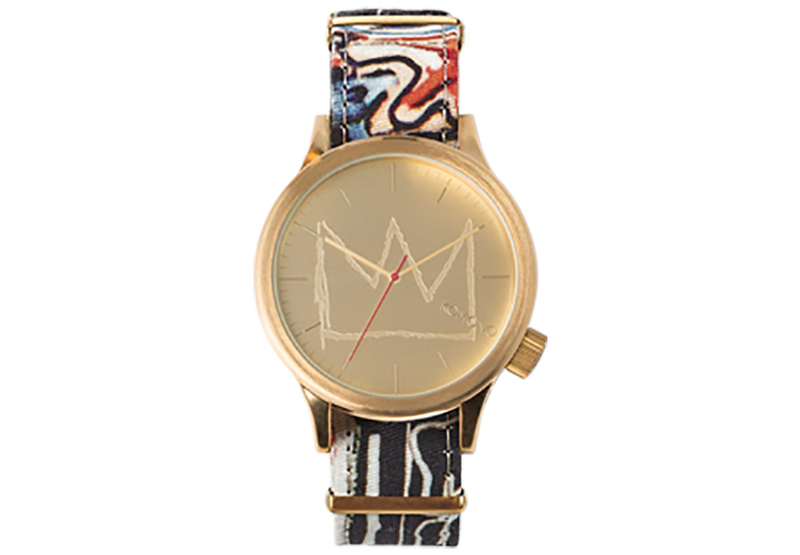 Komono and the Basquiat estate collaborated to create a unique arty collection of watches at an affordable price (50 – 65 Euros). 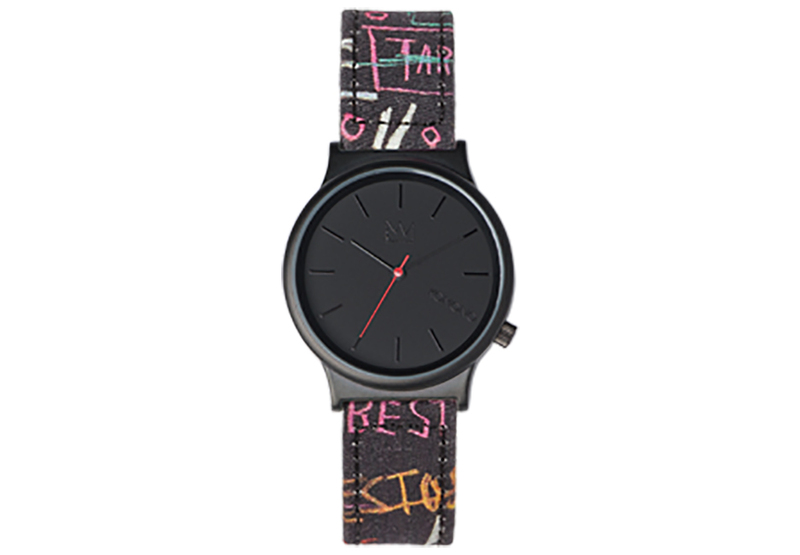 Each watch features a distinctive printed fabric wristband depicting a different detail of a particular Jean-Michel Basquiat painting, ensuring that no watch is the same. 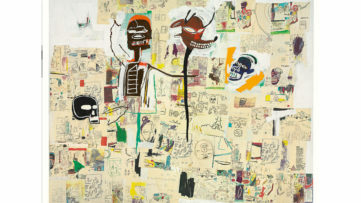 Be sure to check out works by Basquiat on our marketplace! After his escapist venture far away from Los Angeles, Taiwanese-American visual artist James Jean signed a very special collaborative collection with Los Angeles natives The Hundreds. 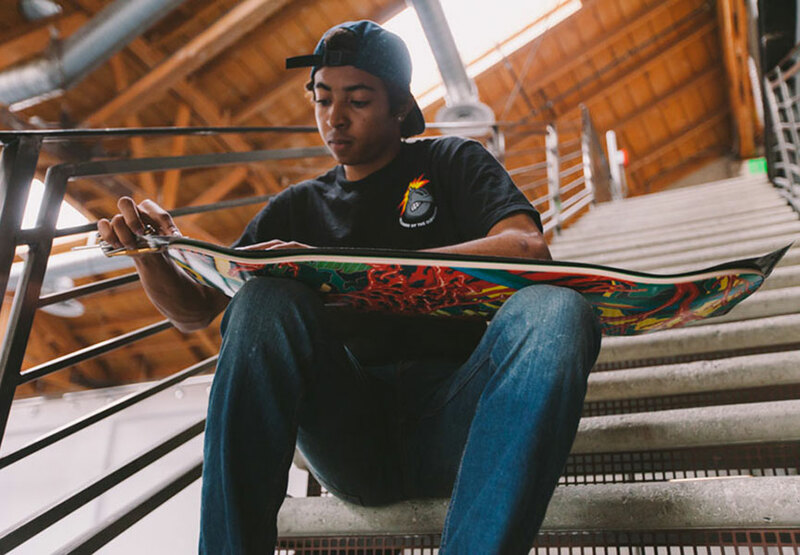 The two teamed up on one-of-a-kind limited collection which included a line of headwear, T-shirts, sweatshirts and skate decks, customized with Jean’s artistic vision. 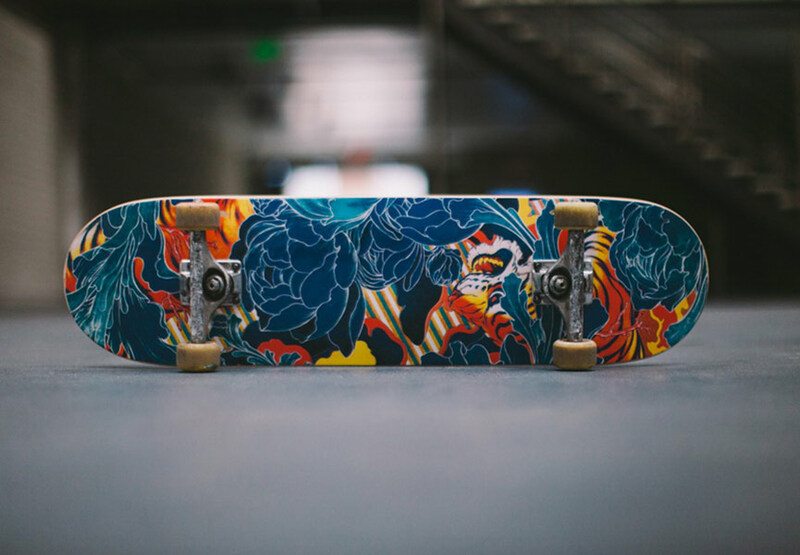 The collection features three Jean’s designs titled “Coral Bird,” “Tiger” and “Wave.” James Jean got his work back into circulation in a big way! 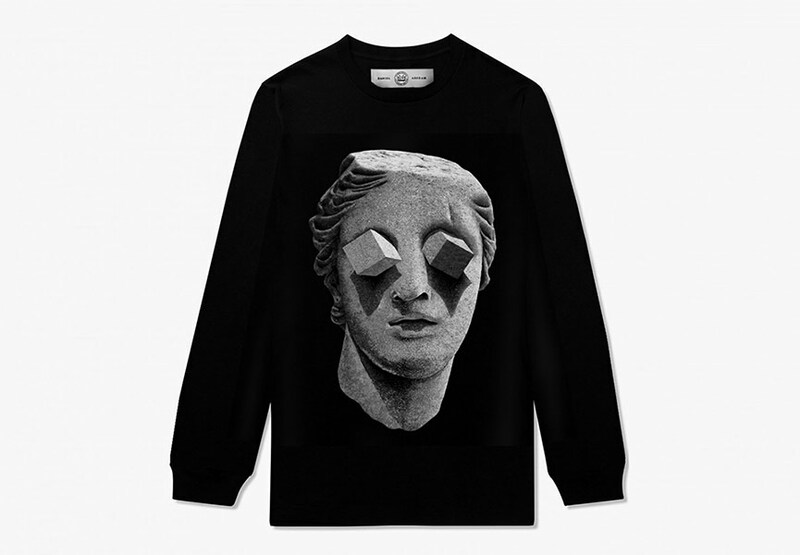 The American fashion designer Marc Jacobs often employs the creative power of urban artists. His last venture was with BÄST. And if you remember, collaboration prior to this involved Wes Lang. BÄST and Marc Jacobs teamed up to produce canvas high-top sneakers. 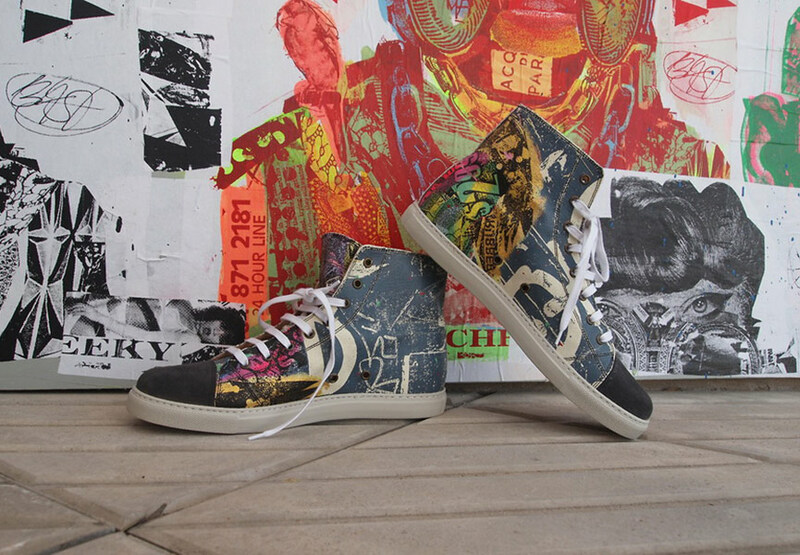 BÄST designed each high top individually, making them a truly unique artwork and a collectible fashion item. Unique and rare – a winning combination! 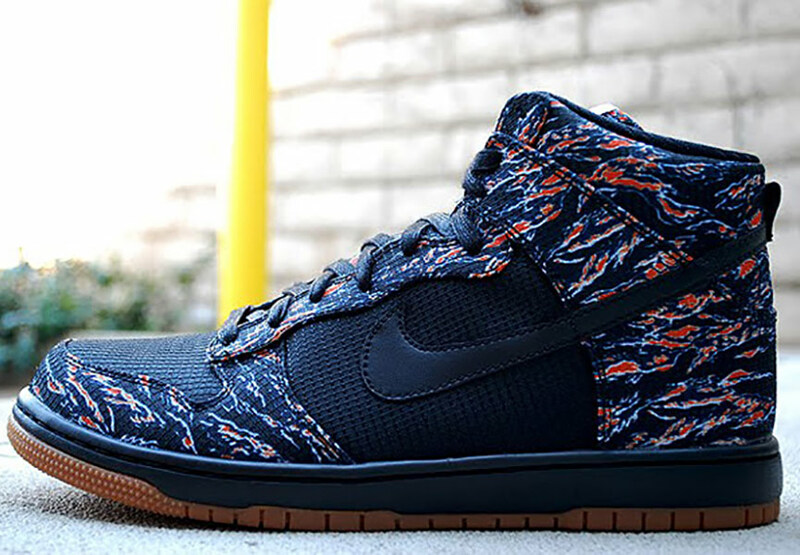 Thomas Welch from the lifestyle blog Selectism asked a legitimate question: do these work better on the street or in a gallery? 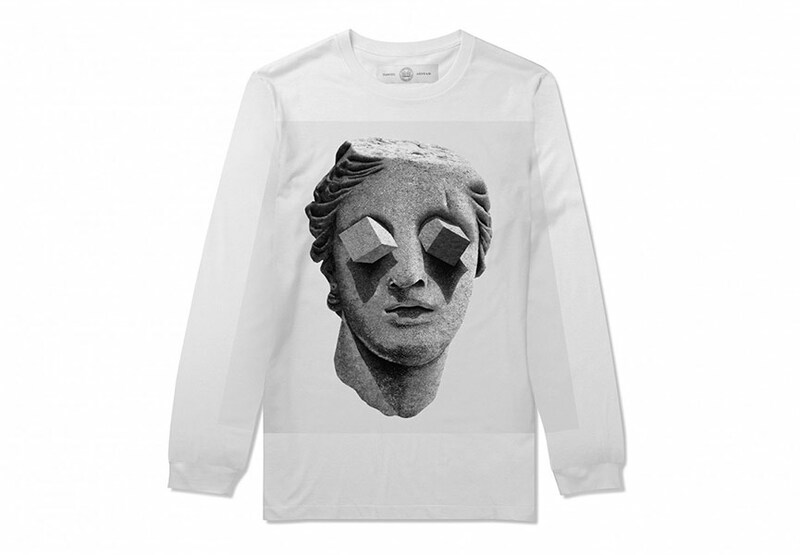 No one can resist the winning fashion-meets-art business, not even OBEY. 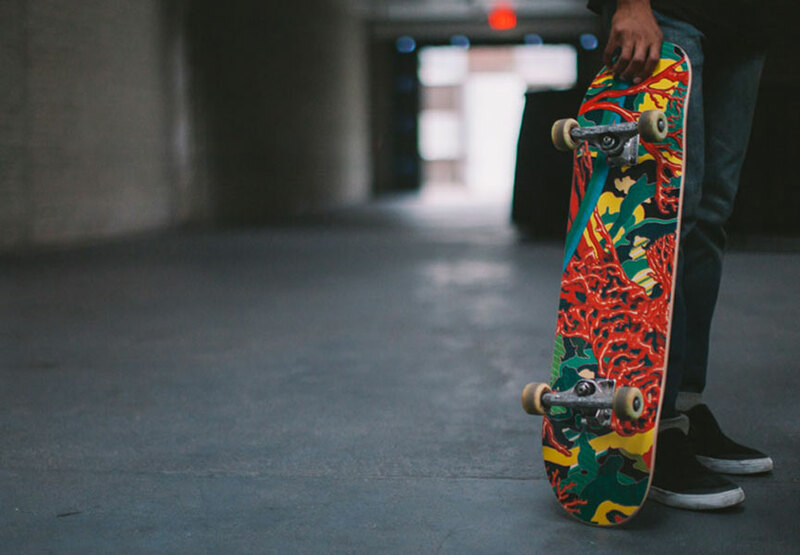 Introducing for Fall 2012, OBEY Clothing teamed up with the Keith Haring Foundation on a clothing collaboration. 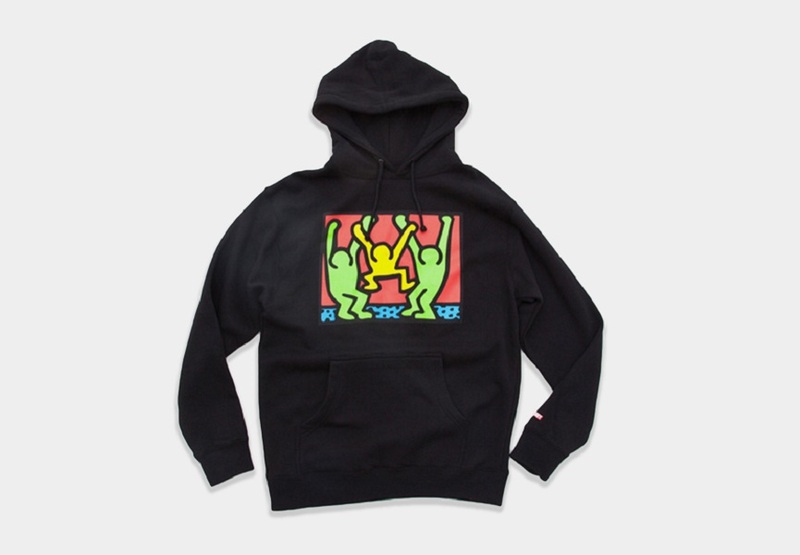 The collaboration started when OBEY had the privilege of looking through the artists archives and selecting images of iconic and lesser-known Keith Haring works. Both men’s and women’s collections looked at items that would have been available to The Pop Shop, Haring’s store in the 1980’s. He’s a pop icon, a fashion guru and even a curator. Whatever he picks, Mr. Williams obviously turns it into a success. He has the “Midas touch”, but unlike the legendary king, Pharrell Williams recognizes what true happiness is, so he sings about it on and on. 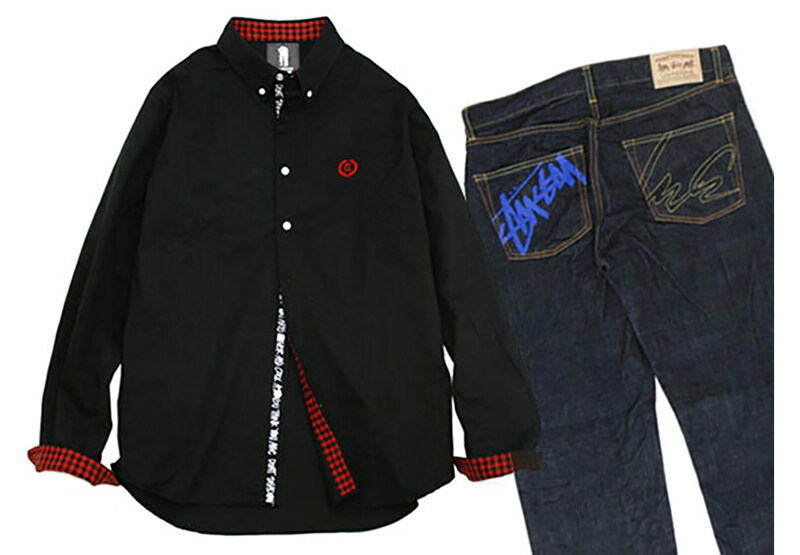 Following his album “Girl”, Pharrell presented his collaboration with KAWS and COMME des GARCONS which has the same name. It’s a new fragrance for both men and women featuring bold cartoonish artwork. Scents of iris, styrax, violet, patchouli and cedar are mixed in an irresistible bottle that will cost you almost 100 Euro. Who says you can’t have it all? A small but noteworthy project between Los Angeles based brand Stampd and one of our favorite contemporary artists Daniel Arsham mixes very well the look of the brand and the artist’s distinctive aesthetics. 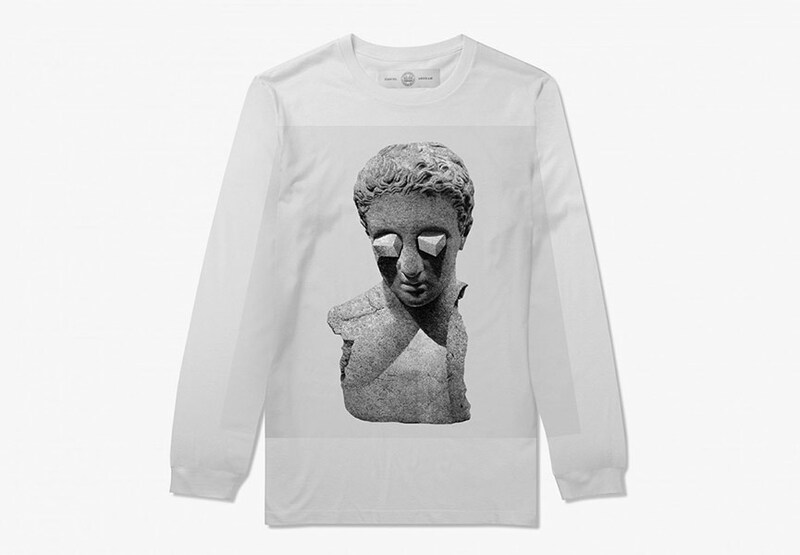 Stampd produced a series of long-sleeve T-shirts, featuring a design that blends ancient sculptures with geometric forms oddly coming out of their eyes in Arsham’s typical gray scale color palette. When the two share similar aesthetic vision, collaboration appears to be natural and even necessary. 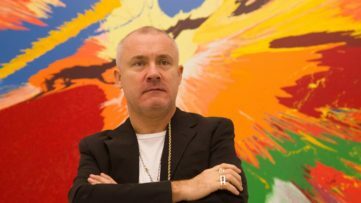 Such is the case with the iconic British artist Damien Hirst and the fashion house Alexander McQueen. 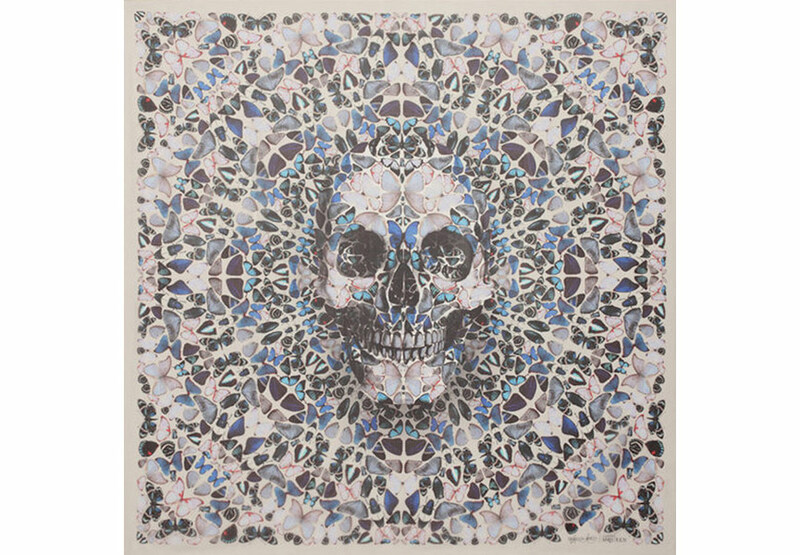 To celebrate the 10th anniversary of McQueen’s iconic skull scarf, the two teamed up for 30 limited edition designs. The Alexander McQueen skull scarf was first seen in the SS03 Irere collection and since its launch has become a signature accessory of the house. McQueen’s new scarf edition has embraced the references from Hirst’s Entomology series, offering its customers 2 in 1, a unique fashion accessory and a collectible. 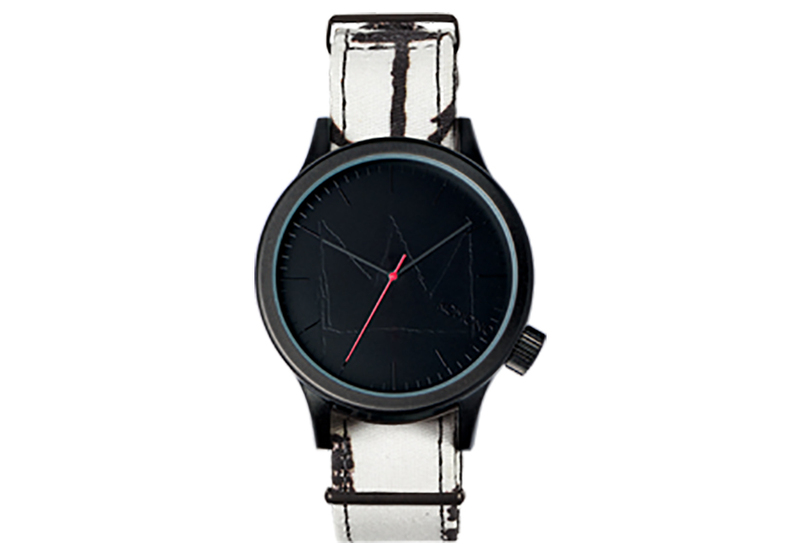 Futura simply likes to add his tag, either to trains or collaborative products. He kicked off his collaborative efforts working on The Clash’s 1982 Combat Rock album. 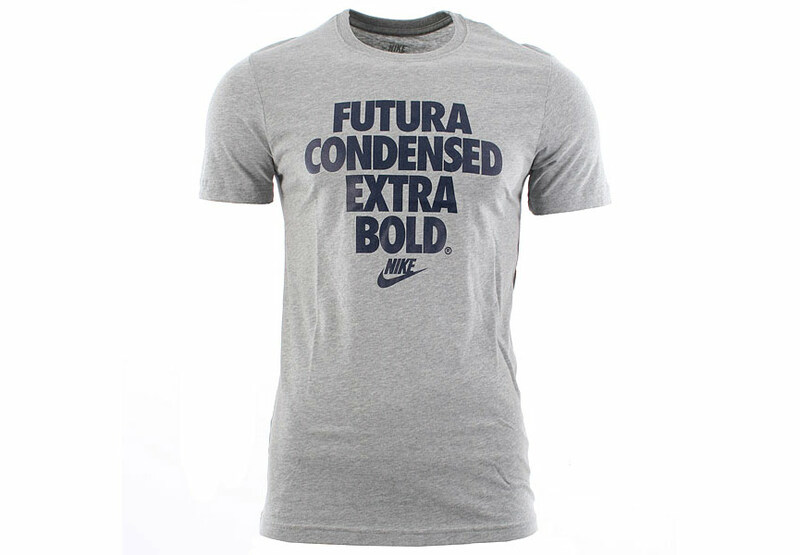 However, his career on collaborative projects took momentum in the 2000s, when Futura expands his range of work with megabrands like Stussy and Nike. His last notable collaboration included tagging the Hennessy’s bottle. 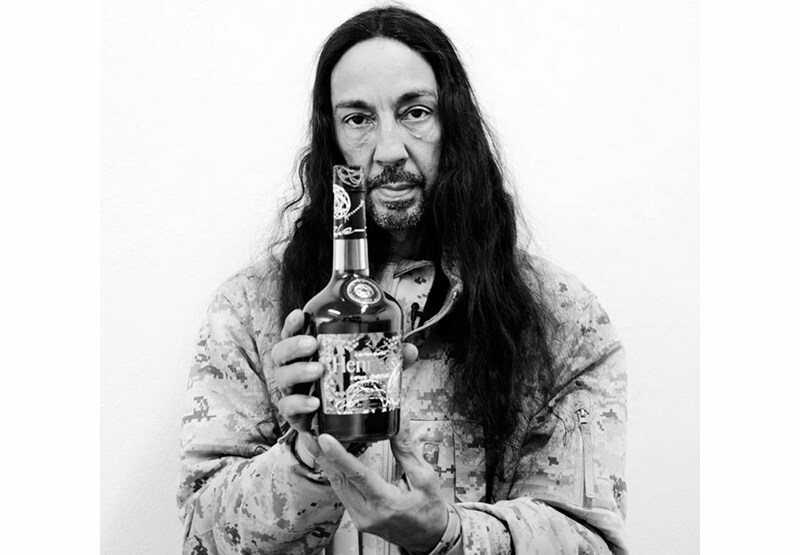 Legendary graffiti artist has teamed up with Hennessy to make a special edition bottle of the famed cognac. 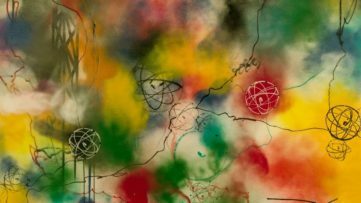 It was much anticipated collaboration especially since the artist announced that he is less inclined to work with others in the future. Wes Lang and the fashion master Marc Jacobs produced perfectly designed stationery set under the Bookmarc label. It contains a series of hand-numbered and autographed cards featuring different Lang designs, with widely recognizable macabre elements. The cards are accompanied by a large brass seal ring, classic red wax and boxed in a fancy black casing. This limited edition set, complete with red seal wax, the ring and the cards can be purchased for 165 euros. Everything you need to know about the art world is one click away with a free sign up for My Widewalls!